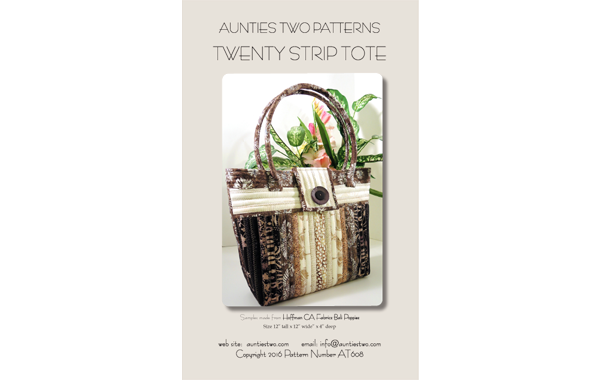 Use one of the new packages of twenty 2 1/2" strips plus 1 yard of fabric to make the perfect every day bag. Two or more inside pockets. Fun to make using tubes zigzag stitched together.